The Aura of Greatness Podcast is a history podcast that tells the biographical story of some of the greatest personalities to ever live on this earth. 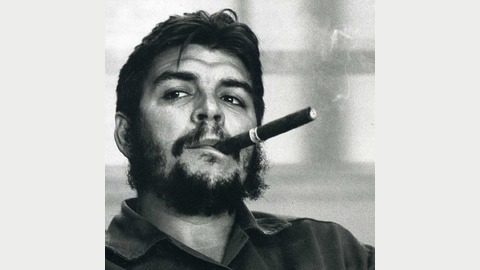 Now - Che Guevara. Next - TBD. 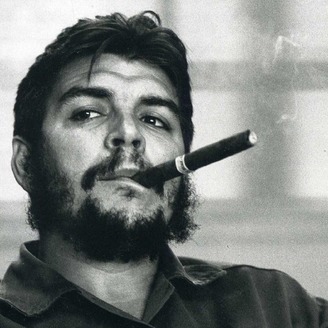 In this episode of the Aura of Greatness Podcast we continue our series on Ernesto Che Guevara. This episode discusses the rebels first offensive battles of the Cuban Revolutionary War. We begin with the Battle of La Plata and then discuss the Battle of Arroyo del Infierno. We then discuss the first major traitor of the revolution and his execution.